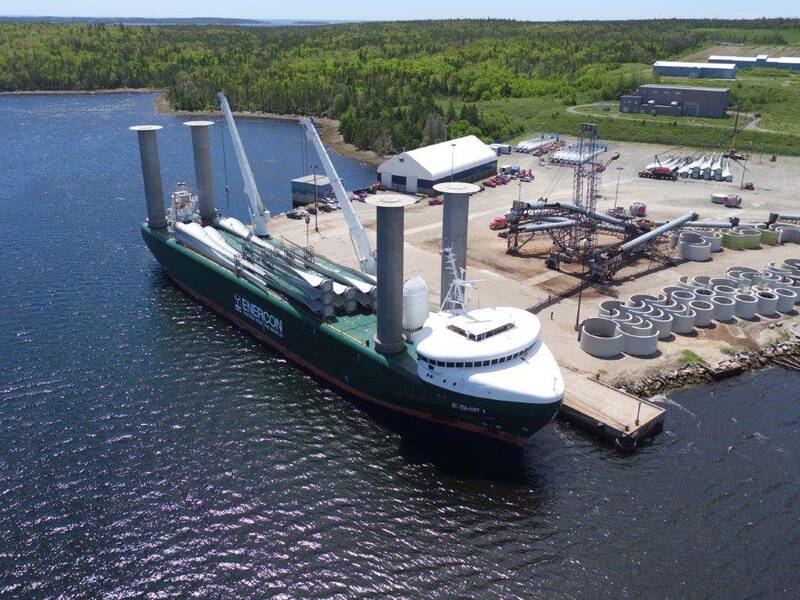 The Wind Propulsion Innovation Awards were created by the International Windship Association (IWSA) to honor the pioneers of technological innovation in wind propulsion striving to support the shipping industry to decarbonizes whilst maintaining commercial and operational performance. The IWSA Awards sought to spotlight both individuals and companies making a significant difference in advancing wind propulsion in the maritime sector. In July some 40 nominations were received at IWSA headquarters. These were assessed and shortlisted by a panel of experts drawn from across the shipping sector. Online votes were invited to encourage a wide audience to increase awareness of this rapidly emerging new industry sector. The Innovation Award was the most hotly contested of the three categories with submissions from a wide range of projects at various stages in the development cycle. The quality and breadth of the six shortlisted innovations submitted underline how vibrant, and how much potential, this emerging sector is showing. In a close fought battle UT Windchallenger and Norsepower secured most votes from the judges with E-Ship 1 close behind. The 1,500-plus online votes edged E-Ship just ahead making this project the winner of inaugural INSB Class sponsored Innovation Award. The Wind Propulsion Technology End-User Award is to recognize the necessary courage and commitment shown by ship owners to support the development of novel technologies. Windship pioneers need to collaborate with ship owners and operators to test new technologies. 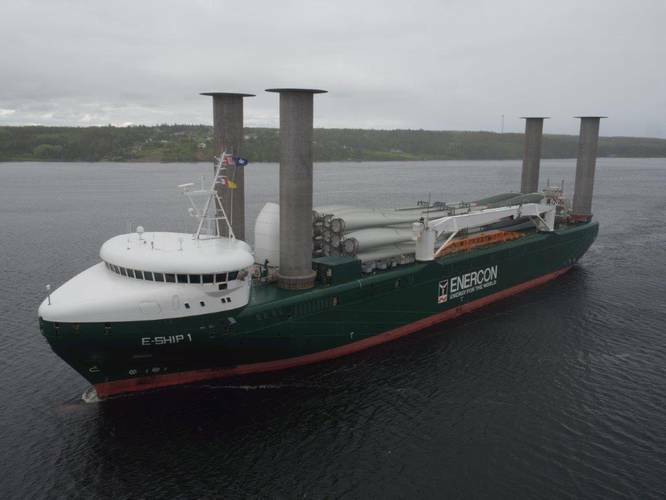 Enercon’s long term commitment to supporting development and operation of the flettner rotors on the E-Ship 1 is reflected in their winning of this Award. Both Bore and SolarSailor were recognized for their contributions to accelerating the development of wind propulsion technologies and Fair Transport for their part in reviving traditional sail cargo. Research is necessary for this emerging industry to de-risk and understand the impacts of different wind solutions on various vessel types. Norsepower generously sponsored the Research Award, acknowledging of the critical role academia plays in advancing commercial solutions. The Award was won by the University of South Pacific’s Sustainable Sea Transport Research Program in recognition of the work they have done highlighting the opportunities for windships as a means of creating greater resilience in small island communities – the people facing most immediate risk from climate change. More than 4,000 votes were cast in the inaugural IWSA Wind Propulsion Awards. IWSA members selected the initiator of the dynarig system Wilhelm Proells, the visionary German shipping engineer who devised the automated square-rig system in the 1960s as most deserving of the Lifetime Achievement Award. The 2016 Awards ceremony was held in the new A5 Green Propulsion Hall at SMM 2016 in Hamburg.